Are you looking for to host a great kids party edinburgh? Invite Zoo Tots, the front runner in children’s entertainment. Zoo Tots provide a fantastic animal themed party, with real animals including reptiles, mammals, birds, and insects. We come to you home or hired venue and entertain for between 60 and 90 minutes. It’s an action packed party, designed for maximum fun, animal interaction, and confidence building. 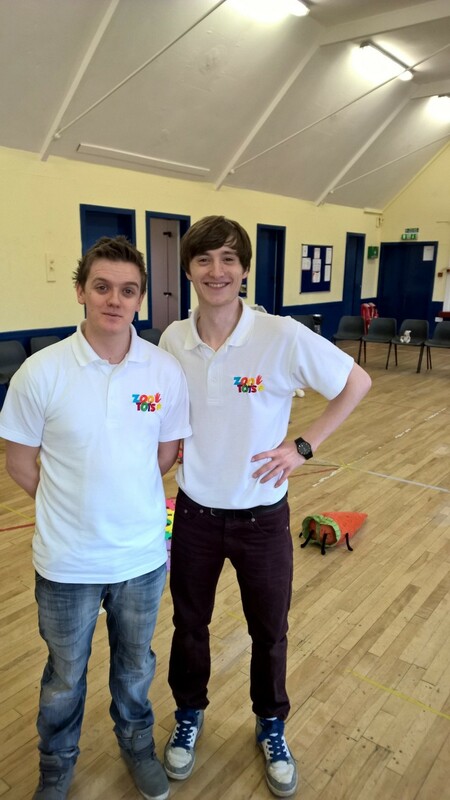 Zoo Tots deliver the best kids party edinburgh that you’ll find. With trainer and experienced animal handlers and party hosts, we will capture our audiences imaginations and transport them on a magical journey. Taking through different Continents, countries, and landscapes, it’s a real roller coaster of fun and excitement. Kids party edinburgh. Our parties are themed around real live animals. We bring along about 10-12 different animals and provide a great hands on interactive animal handling experience. It’s buckets of fun, and totally engaging. The adults love to get involved too! Kids Party Edinburgh. It’s easy to book, all you need to do it sent us an email at zootots@gmail.com and we’ll get right back to you. Let us know your preferred date, time, and the address of the party, and we’ll get you booked in.